A BIG Thank you for all your generous donations! BE A PART OF THIS EXCITING NEW PROJECT TO BRING BREAD AND BROTHERHOOD BACK TO OUR COMMUNITY! 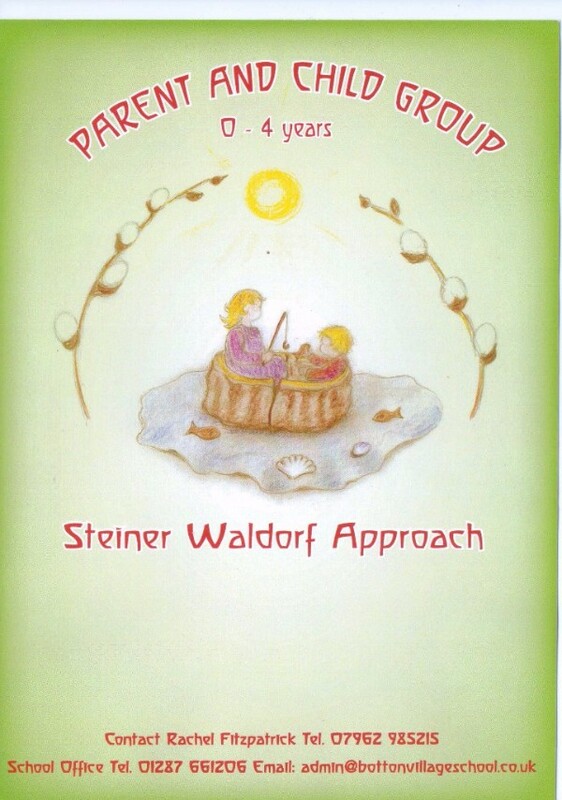 This session will also be to gauge interest in starting a Steiner Waldorf Parent & Child Group in Whitby. UPDATE - The drop in went fantastically & there was a very positive response to the idea of a parent & child group in Whitby - next step looking for a reasonably priced venue ideally with garden space but not essential - please contact Rachel Fitzpatrick on contact details above if interested - Thank you!